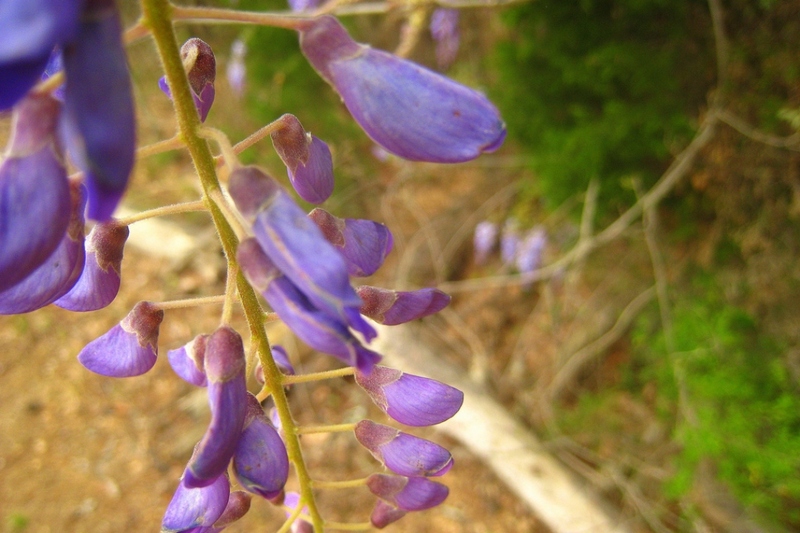 American wisteria (Wisteria frutescens): growing, planting, caring. 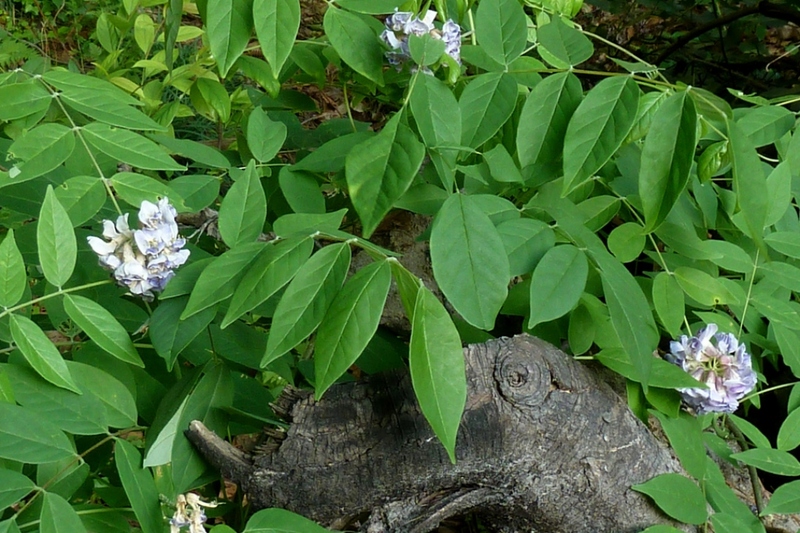 The American Wisteria, with smaller flowers. 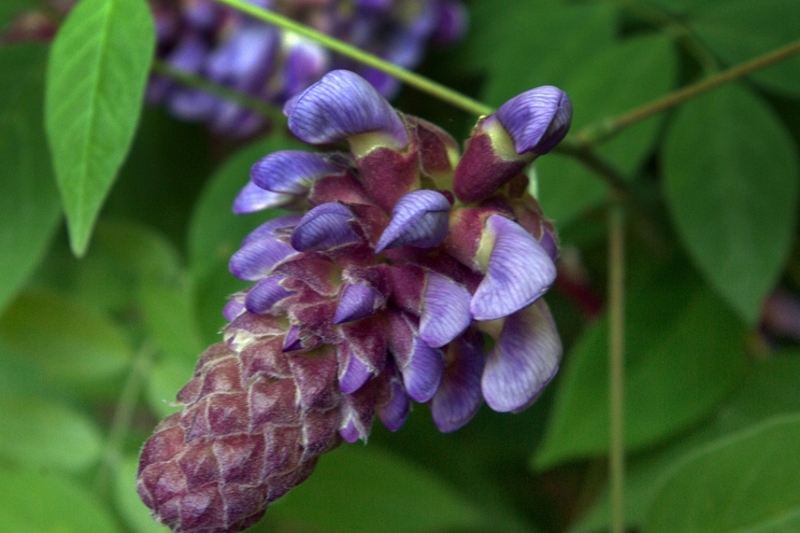 The American wisteria grows up to 15 m long ove supports via powerful clockwise-twining stems, and produces dense clusters of blue-purple, two-lipped, 2-cm-wide flowers on racemes 5–15 cm long - the smallest racemes produced by any Wisteria. 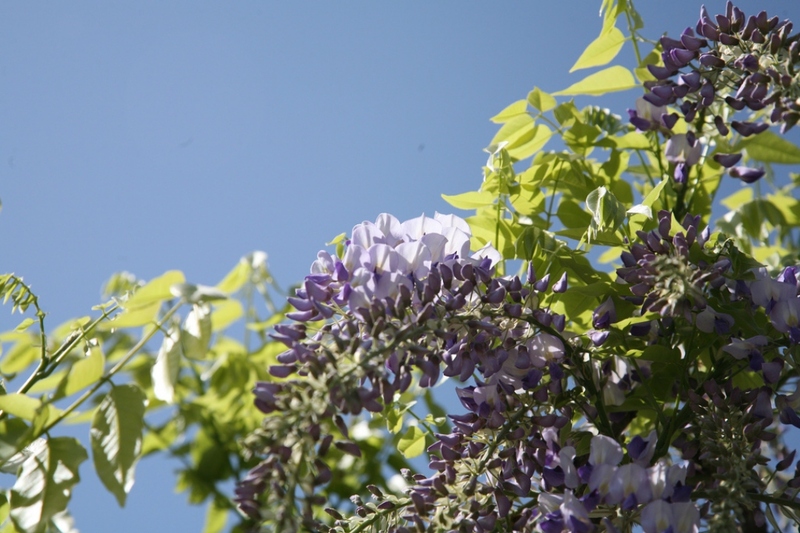 Some cultivars exist, like 'Amethyst Falls', a very popular and compact hybrid, and ‘Nivea’ - a white-flowered cultivar.